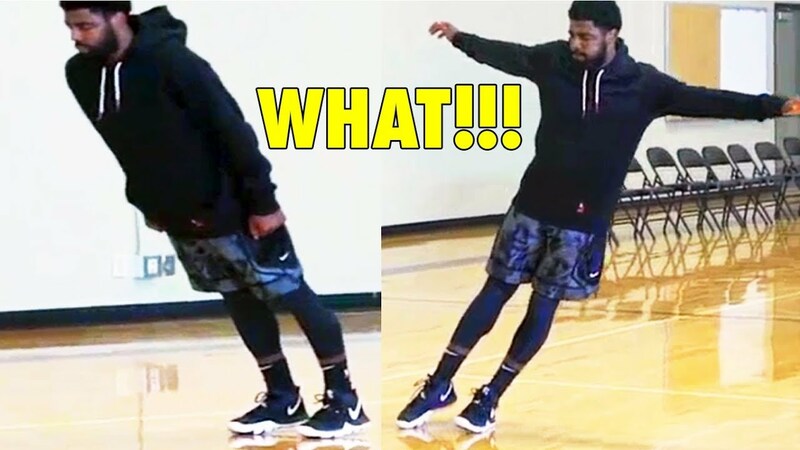 14-year old "LeBron James Jr." DUNKS TOO EASILY NOW! 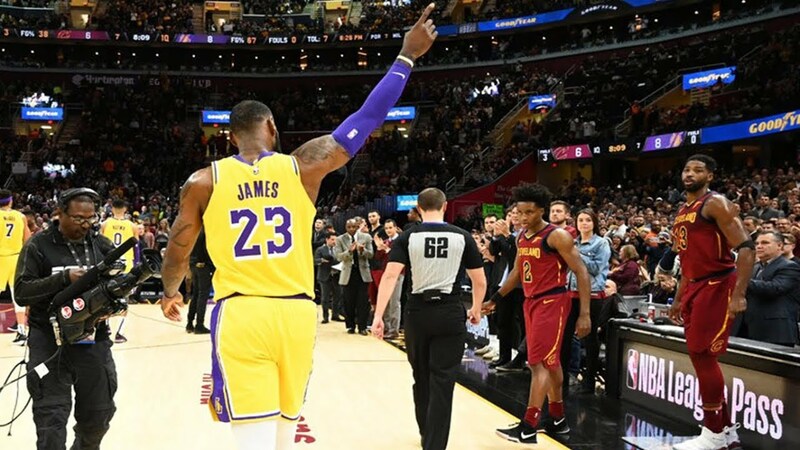 LeBron James PASSES Michael Jordan to be 4th NBA’s All-Time Scoring Leaders! Dwyane Wade's GAME WINNER 3-POINT BUZZER BEATER in his final NBA season! 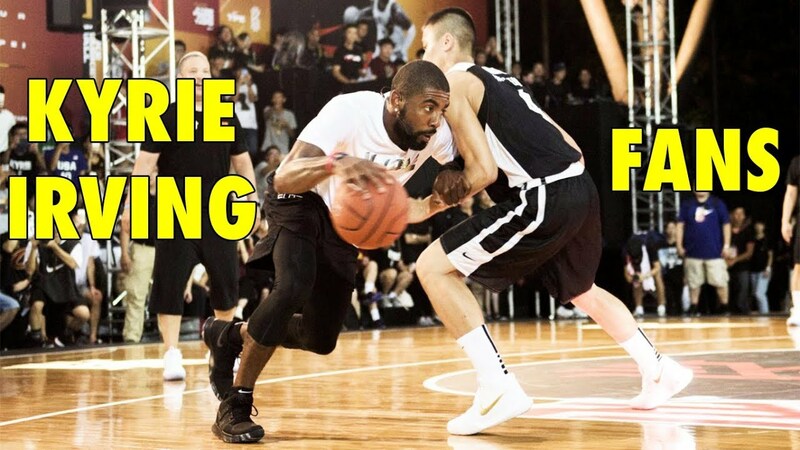 Kevin Durant & Kyrie Irving are BEST FRIENDS on the court! 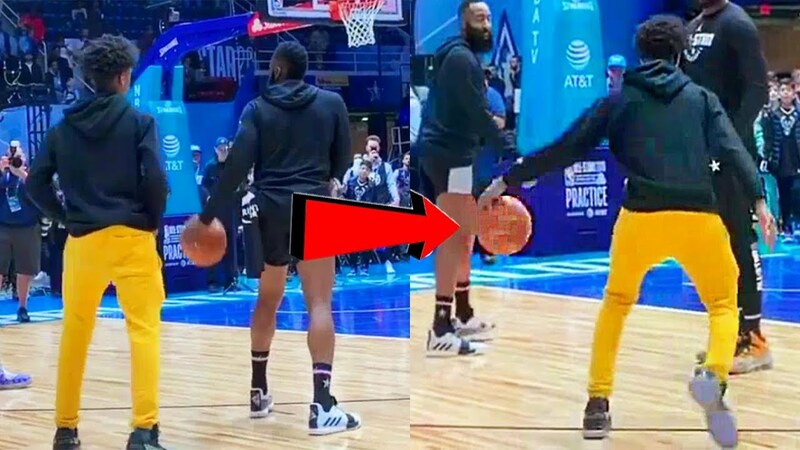 Chris Paul takes on BALL HANDLING DRILL with Kevin Hart! Basketball player COLLIDED with the backboard on a chase-down block! Dwyane Wade's LAST FINAL NBA SEASON in 2019! 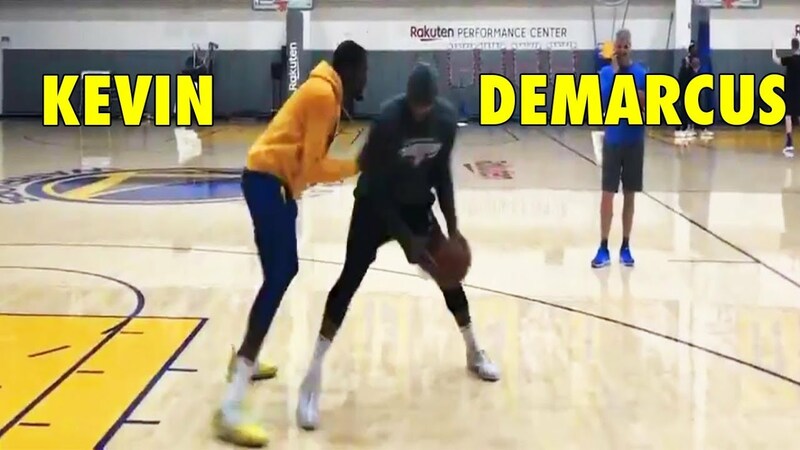 Can YOU do these Kevin Durant's 360° SPIN SHOTS? Stephen Curry JOINS the Harlem Globetrotters for a day! 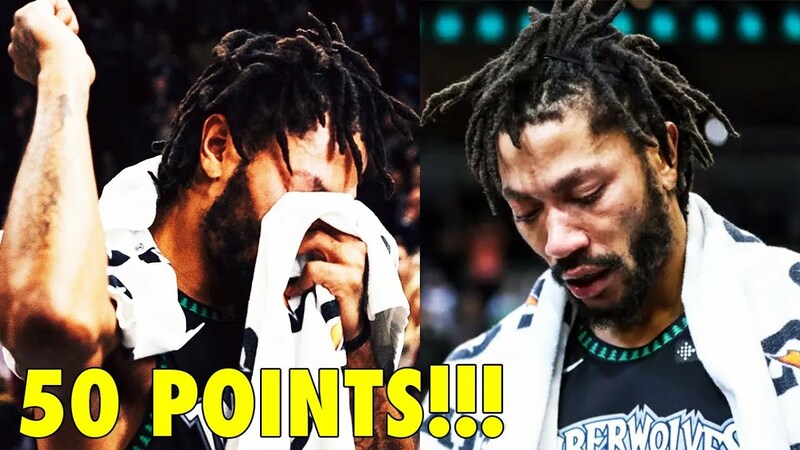 Derrick Rose's TOUCHING Career-High 50 POINTS interview! 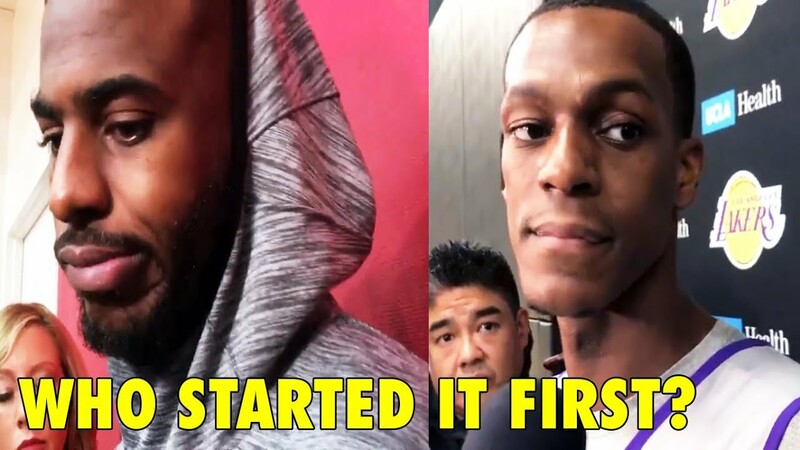 Chris Paul & Rajon Rondo TALK ABOUT THEIR FIGHT! 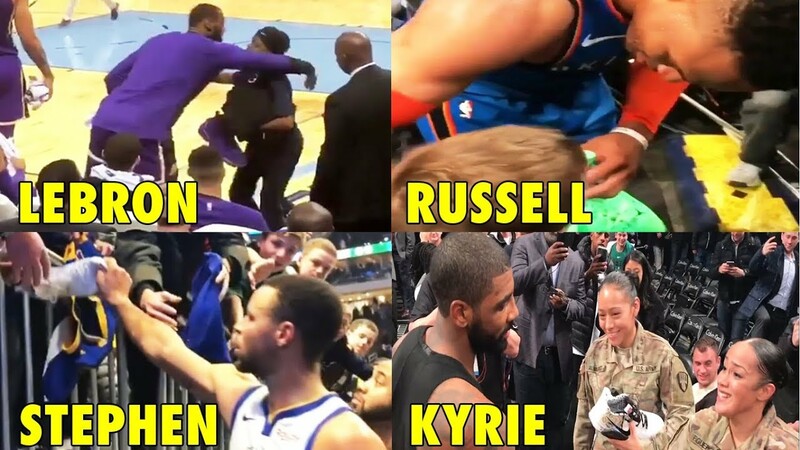 There are 2 TYPES of people in the BASKETBALL WORLD! 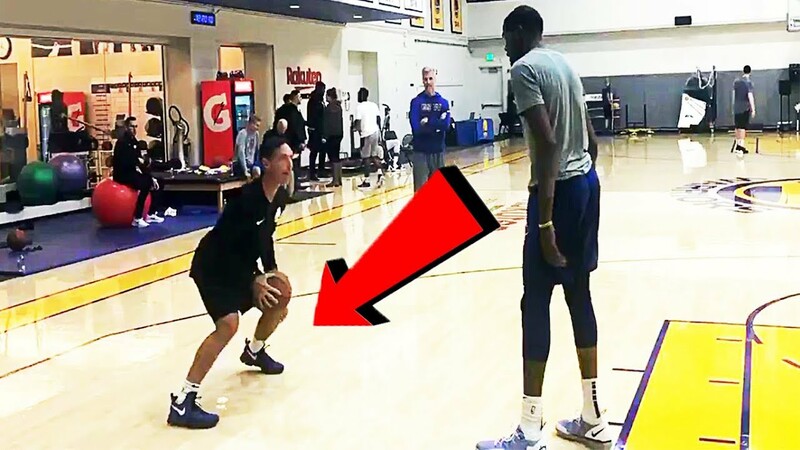 Stephen Curry's 2018 Workout, he is STRONGER & FASTER! 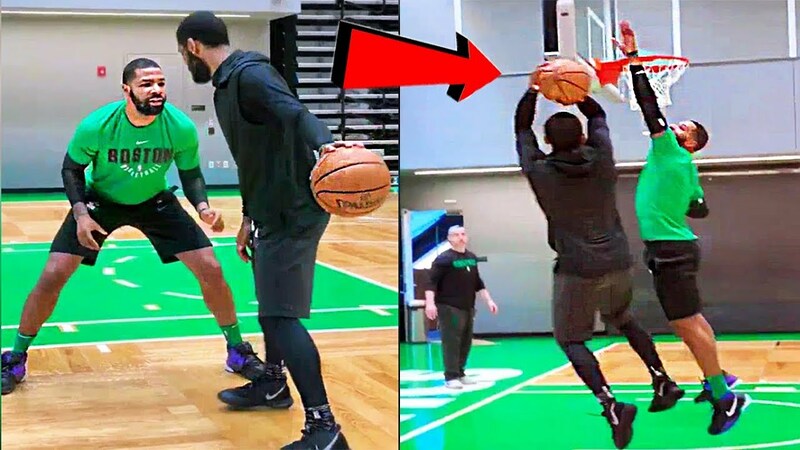 When LeBron James & Ben Simmons both play on the SAME TEAM! 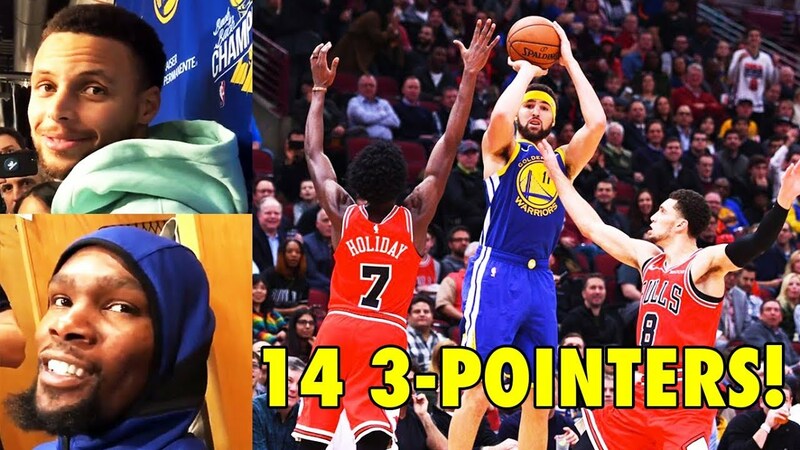 Is he the 3rd Splash Brothers after Stephen Curry & Klay Thompson?